It’s a fact--the holidays can be stressful for anyone. So much so, that The Holmes-Rahe Life Stress Inventory even assigns 12 points to major holidays amongst other stressful events, such as death of a spouse and loss of a job. While we’re all supposed to be preoccupied with giving thanks and tissing the season (tissing is now a word...like, just now), chances are, you might be dealing with financial concerns, less-than-pleasant family members, and the loss of a loved one. 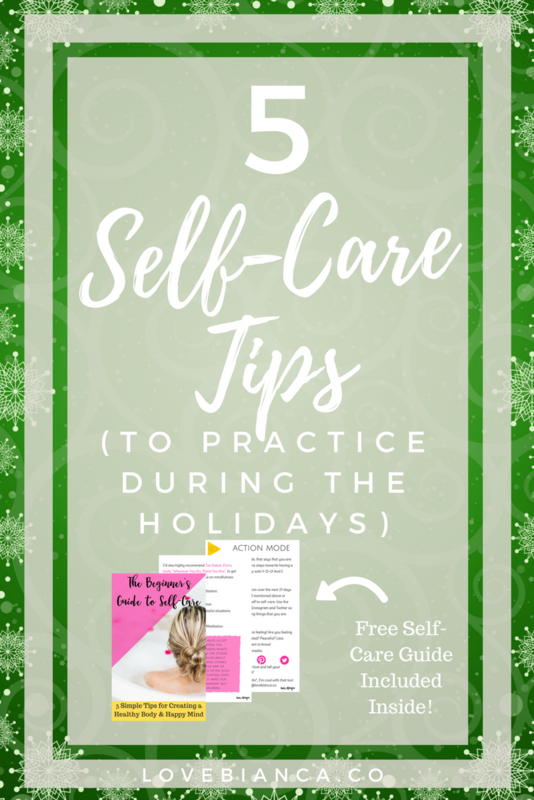 Just because it’s time for stuffing turkeys and wrapping gifts doesn’t mean that you neglect the fundamentals of self-care. Are you eating properly? Drinking enough water? Did you go to sleep at a decent hour? What about your spiritual practice? Take a walk lately? Even though you’ve got lists upon lists of stuff you need to get done for the upcoming celebration, none of it will be enjoyable if you’re burnt out, exhausted or stressed. Take care of yourself--you’ll have a more engaged experience if you bring your best self into this holiday season and everyone around you will benefit as well. 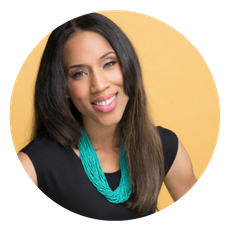 If you don’t know where to begin with self-care, I’ve got you covered right here. Looking to start a self-care routine? You are going to find this hard to believe, but guess what? It’s OK to say "NO!" Or, “I’m not sure. Let me get back to you”, while you figure out what you are capable or willing to do. By saying yes, when you really mean no, you are setting yourself up to be stressed, run down (because you are doing things that you may not have time or money to do) and resentful of the person who asked you to do something. There is absolutely nothing wrong (or selfish), about knowing your limits and having the courage to be true to what is best for you and your family. Dance it out--go somewhere, close the door, and turn up whatever tune will get you moving. I don’t even know what’s on the radio anymore, because I almost always listen to streaming music or podcasts. If you’re an Amazon Prime member, you have access to their streaming service, Amazon Music. You can check it out here. Read a book--you keep saying you’re going to finish reading that book. Snuggle up on the couch and indulge! I tend to lean more towards non-fiction, but whatever you’re taste in books is, you are certain to find something good on Amazon. Prayer and/or meditation--There’s nothing like taking a few minutes to reconnect spiritually. You’d be amazed at how much 20 minutes of quiet time can realign you, mentally and spiritually, and prepare you to handle any situation that may come your way that day. Power nap-A 20 minute nap can work wonders! Set aside a time, grab a blanket, find a quiet spot and get some rest. Take a bath-grab a bath bomb, some essential oils, or bath salts and indulge. Get cute- whether thats a mani-pedi, a haircut, or a new outfit, when you look good, you feel good. Journaling works wonders for maintaining mental health and reducing stress. It’s not always socially appropriate to say everything you really want to say, but when you’re journaling, there are no rules--you can literally let it all out! Cousin acting a fool? Uncle talking crazy? No worries...you don’t have to cuss them out! Step away, pull your journal out, let loose through writing and then return to the situation with a much kinder, appropriate response to the foolishness. You’re welcome! Whether it’s Thanksgiving or Christmas, everybody (and their mama) is going to be posting pics and status updates with play-by-play details of their happenings or their plate of food. Depending on your own situation and past experiences, some social media posts may be triggering for you. If the holidays are a time that generally brings about sadness for you, and if seeing other people bask in their glorious time will make you feel bad, you might want to think about limiting the amount of time you actually spend on social media. It can be difficult to ignore notifications or it may even be a habit to hit that Instagram or Facebook button (raises hand), but during the holidays you might consider removing those apps from your phone. If that’s going too far for you (did you just twitch? ), you might want to decide that you’ll check once or twice a day, and even then, maybe just to check messages or notifications, but not necessarily to stroll through your timeline. No matter what you celebrate, the holidays are meant to be a time of happiness, love, and peace. The greatest gift you can give to yourself is to be attentive to your needs and continually practice self-care in order to truly give of yourself to others. If you need help starting a self-care routine, get my Beginner's Guide to Self-Care. It's FREE! What about you? What self-care tips have worked for you during the holidays (or any day)? Share in the comments below! Looking for gift ideas for someone with anxiety or depression? Try the Well Store! 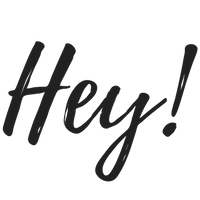 Enter your email address below to receive periodic tidbits and updates from lovebianca.co. Don't worry--I'm not the blow-your-inbox-up type of gal.